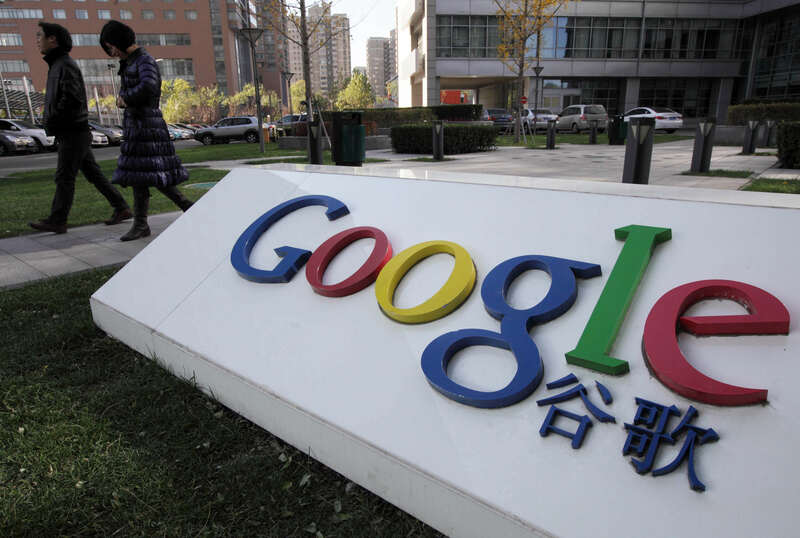 A hot potato: Despite the pushback it’s received over the project, Google hopes to launch its heavily censored Chinese search engine within the next six to nine months. The company has been reluctant to reveal any details about Project Dragonfly, but a leaked transcript from a private internal meeting has revealed how close to completion the project really is. Google’s head of search, Ben Gomes, told the BBC that the search engine was at the “exploration” stage, and there were no “plans to launch something.” CEO Sundar Pichai has been just as vague, claiming Google was “exploring many options” and “not close” to launching a search product in China—statements echoed by Google’s chief privacy officer, Kieth Enright. But, as reported by The Intercept, a leaked transcript from a meeting between Gomes and Google staff last month reveals Project Dragonfly to be deep into development. The search engine blocks links to sites that focus on democracy, religion, human rights, and protests, as well as social networks and western news sources. Speaking to those working on Project Dragonfly, Gomes said, “While we are saying it’s going to be six and nine months [to launch], the world is a very dynamic place.” He added that people in China were missing out on Google. "It's clearly the biggest opportunity to serve more people that we have," he told staff. In the meeting, which took place on July 18, Gomes acknowledged the controversy surrounding the project. “We are working with you to make sure your careers are not affected by this,” he assured employees. It's been reported that a Dragonfly prototype linked users’ searches to their personal phone numbers, allowing China’s government to monitor its citizens’ queries. At least five Google employees have quit over the project, and 1400 workers have signed a letter demanding more information. Last week saw Vice President Mike Pence criticize the company, warning that the search engine would “strengthen Communist Party censorship and compromise the privacy of Chinese customers.” One has to wonder whether the millions of new Chinese customers are worth the PR hammering Google is taking for Project Dragonfly.